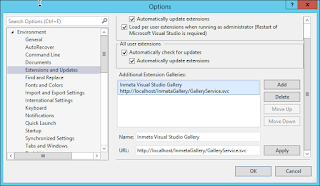 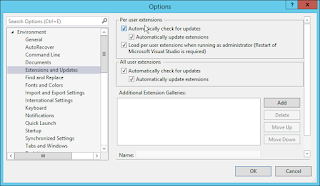 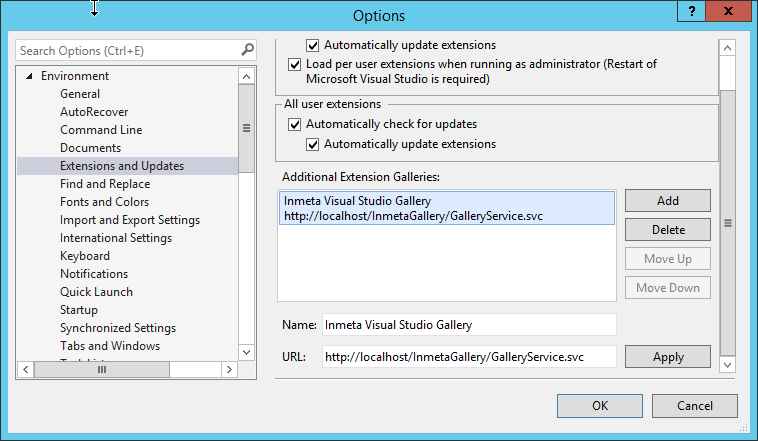 If you use Visual Studio Extensions extensively, then you are probably very familiar with the Visual Studio Gallery, but what if you want to set up a Private Extension Gallery just for use with your internal development team? 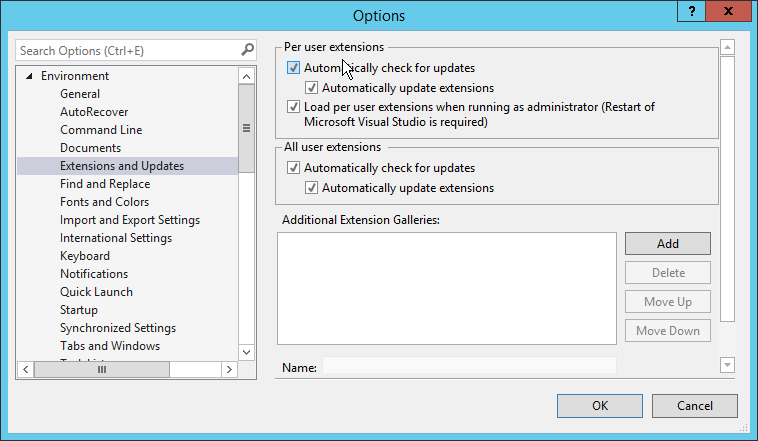 Well, there is a solution for that as well! 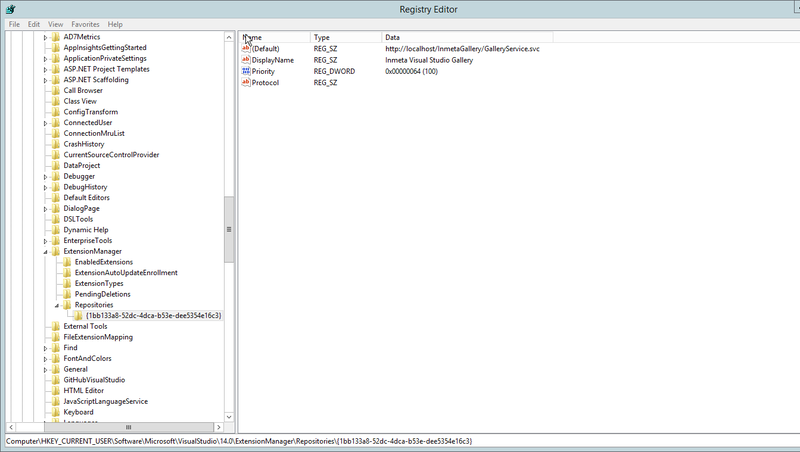 The key value for this is the "VSGallery" value for the Protocol Registry Subkey. 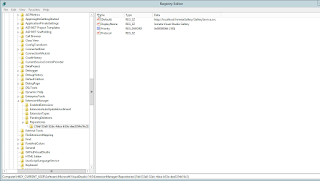 Unfortunately, the registry key that is provided on the CodePlex site is a bit outdated and does not work for later versions of Visual Studio such as Visual Studio 2015.